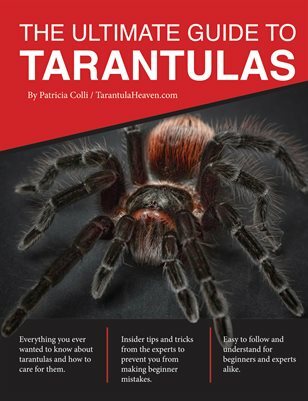 This guide includes everything you need to know about tarantulas and how to care for them, from subjects about their anatomy and bodily systems/functions, to how to choose a tarantula and set up/care for one to how to breed your own tarantulas to how to hold and handle tarantulas. I have also included a "tips and tricks" section to help guide beginners. Preview the Table of Contents pages to see everything that's in here!